For their uber-cool Stumptown Series, Danner takes to their hometown tannery, Tanner Goods, for a re-creation of the ever-popular Mountain Light Lownsdale boot ($375). 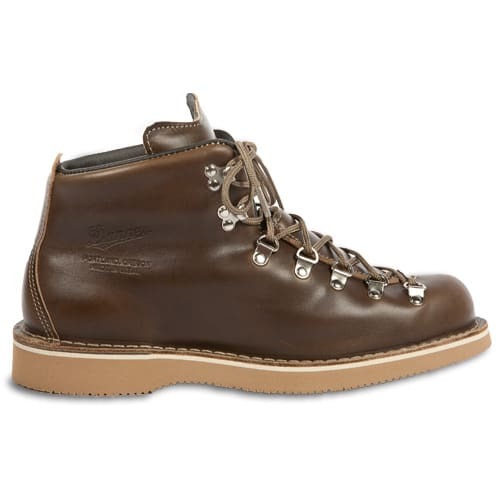 The handcrafted Olive Chromexcel boot with Vibram flex sole and Goretex lining is an updated version of one Danner&apos;s most popular pieces of footwear, strong enough to make it through many a Portland winter. Your dignity would be remiss if you didn&apos;t add these to your collection, so head over to Tanner Goods&apos; online shop now for your present and future winter boot.